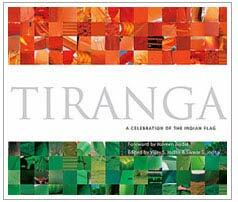 15th August – India’s Independence Day. 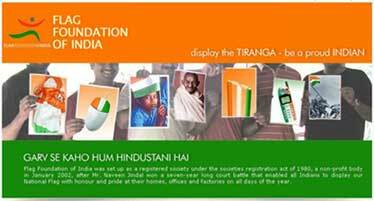 The Flag Foundation of India is doing a good job, it’s objectives are: is to popularize the display of the Tiranga by more and more Indians. My first post….is on a memorable day….15th August – Indian Independence Day.